According to recent report, SIX stock exchange in Switzerland has revealed that it has created a new ETH exchange-traded product which was activated on the 5th of March. Anum AG, a Swiss company is backing the product. This product launch comes after SIX made known it’s intention to open a blockchain-powered exchange during the second half of this year. 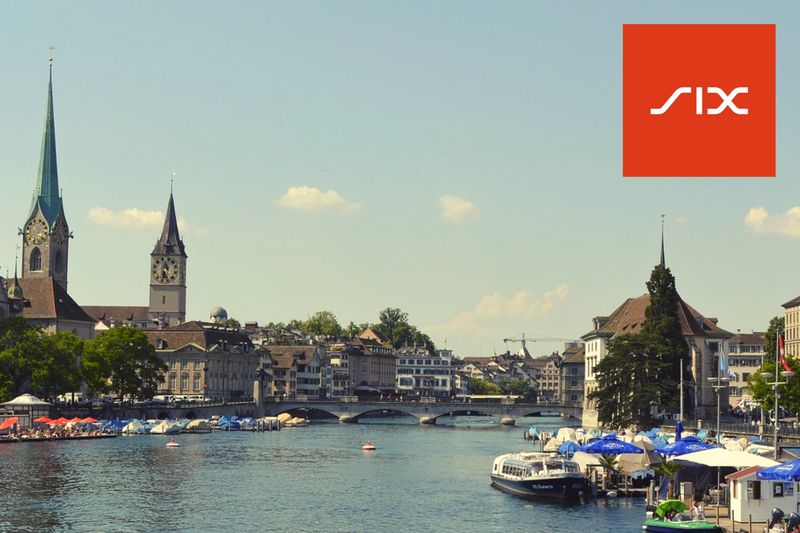 Switzerland’s primary stock exchange which is based in Zurich, SIX has began trading for Amun Ethereum ETP (AETH), an exchange-traded product. Marketing services for the product is to be provided by Flow Traders B.V., a liquidity provider which specialises in ETPs. The ETP is being supported by Anum AG, a Swiss company which claims to have launched the first crypto index product to be listed in the world, the Amun Crypto Basket Index ETP (HODL) which is also being traded on the SIX Swiss Exchange and has Flow Traders providing the liquidity for the market. The HODL basket is made up of five leading virtual currencies and as at when this report released, the basket constituted XRP 27.2%, BTC 49.39%, BCH 2.96%, LTC 3.87%, and ETH 16.58%. HODL index has gained 1,113% since it was launched during the last week of November 2018 and on its first day of trading, it generated $400,000 worth of trade. The Chairman of SIX, Romeo Lacher made it known at the beginning of February that SIX intends to launch a new exchange underpinned by blockchain technology during the second half of this year. The newly launched Exchange which is called the SIX Digital Exchange is expected to function along with SIX’s legacy exchange platform. By incorporating distributed ledger technology, transactions on SDX only require a single step and can be completed in less than one second. The legacy platform however involves 3 processes which takes several days to be completed. Lacher also revealed the the exchange is intending to carry out a security token offering.